Since 2006, February 7th marks a day dedicated to celebrating the life and birthday of the late J Dilla. In his heyday, the Detroit native produced for everyone from Janet Jackson to The Brand New Heavies, but it was his influence on hip-hop that continues to impact music in sizable ways today. His epic taste (and vinyl collection) in soul, motown and jazz alone was remarkable, but his ability to chop up samples of lost hits and recreate them into pieces of hip-hop that was both blissful and cutting edge deserves endless praise. He was a master of drum programming and an instrumental perfectionist – qualities that have gone on to inspire countless other beatmakers. Dilla remains one of hip-hop’s most lauded producers and we’re fortunate that in his short career he was able to churn out so much great music. His catalog is full of soul anthems, head-bobbing gems and unquestionably some of the best hip-hop beats ever laid to tape. That is why when J Dilla’s birthday comes around every February, nobody hesitates to remind the world of how great he was. In celebration of what would have been Jay Dee’s 44th, here are my 10 favorite beats of his. This track makes the cut for it being one of Dilla’s most triumphant and inspiring instrumentals. The horns that loop throughout the whole song are so uplifting; if J Dilla ever would have gotten elected to the Hall of Fame, this should have been the song that played as he rolled his wheelchair to the podium. With it being on the back half of Donuts, it feels like one last salute to Dilla and his illustrious career as a true all-timer. Despite it being one of Dilla’s more popular beats today, when “Runnin'” was first released as a single for The Pharcyde’s second album Labcabincalifornia, most people were just starting to hear about the hot new Detroit producer for the first time. Still then referred to as Jay Dee, this beat helped put Dilla on the map and earned him serious recognition within the hip-hop and R&B communities. To date, the song remains one of The Pharcyde’s most popular tracks. The snare that welcomes in the rest of the beat at the beginning of the song is classic. The video below provides a great breakdown of all the elements that went into making the instrumental. The epic closer to Donuts. It’s second to the last on the tracklist, but it might as well be the final song. As a friend of mine once said, it’s safe to say this beat was made 50% from heaven. The fact that J Dilla created the majority of his magnum opus – arguably the best instrumental hip-hop record ever made – on his deathbed makes the album seem even more divine than it already is. This track is the final flame that flickered before Jay Dee’s ascension into the next life. This track is the perfect example that Jay Dee’s magic wasn’t limited to underground and abstract rap beats. 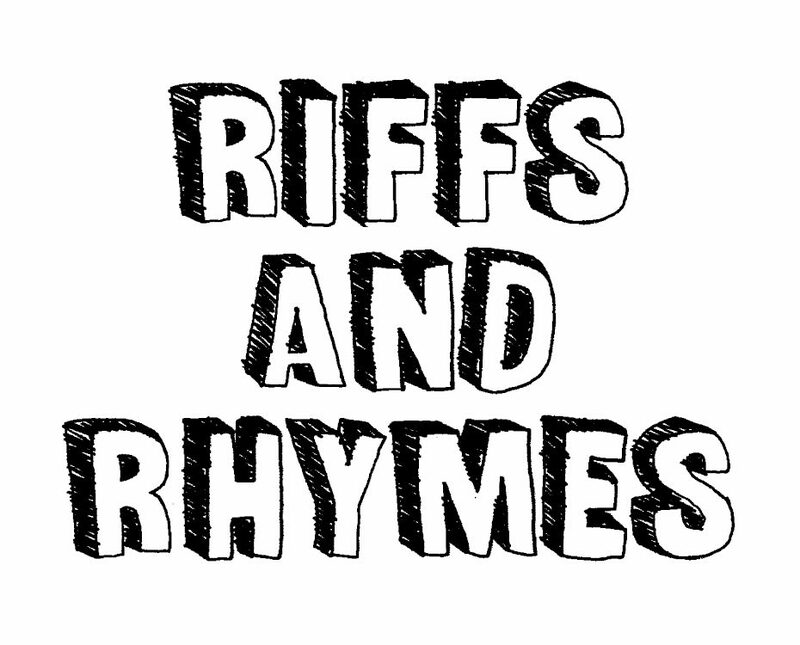 The song features everything from an irresistibly catchy piano groove to lively jazz instrumentation to loud, stimulating refrains of the song’s title. It’s the perfect reminder that instrumental hip-hop can be really fun. 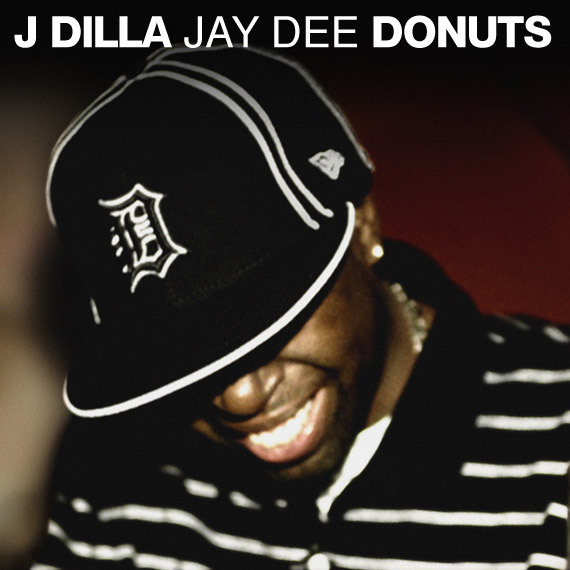 I like to believe this is the song Dilla was listening to when they took the cover photo for Donuts. This watery love song from D’Angelo’s landmark neo-soul record was actually supposed to be a collaboration with Lauryn Hill. Although that heavenly pairing never manifested onto the final album, “Feel Like Makin’ Love” is another staple in Dilla’s beat discography. Ironically, he’s uncredited on the song; Dilla is known to have played the role of silent executive producer for this whole album, which was released in the at the Soulquarians’ creative peak. This track especially stands out to me, not only for it’s luscious groove, but also because of how important of a record Voodoo became for the neo-soul genre. A masterful beat on a masterpiece of a record. This list wouldn’t be complete without at least one Slum Village track, Jay Dee’s main rap crew during the late 90s and early 2000s. The group dropped a lot of solid material around that time, but Fantastic, Vol. 2 stands as their most heralded work among fans and critics, mainly for its pristine production. The crisp drums Dilla laid down for this cut deserve a full page in the manual for ‘how to make dope beats.’ And of course, there’s the iconic sample of Gap Mangione’s “Diana in the autumn wind” – another example of Dilla’s remarkable talent for flipping a few keys into an instantly recognizable tune. Erykah Badu’s second album reasserted her presence as female ruler of neo-soul. Right at the center of the project’s success was “Didn’t Cha Know”, a deep and dreamy groove that features a hypnotic loop sampled from Tarika Blue’s “Dreamflower.” Also using elements of funk and jazz, this song is a personal favorite from Dilla’s time as a part of the Soulquarians. A lot artists must feel the same, as the beat has been sampled and rapped over multiple times, most notably by J. Cole in 2010. Out of all the amazing Dilla beats, this may be the one I could loop forever. It’s peppered with a number of different vocal samples, spliced up perfectly to enhance the song’s euphoric feel. The drum pattern is borderline tribal, but the overall intensity of the music is too great to focus on just one aspect of it. It’s basically a two minute climax of high pitched soul on steroids. It’s a dreamlike composition that shows just how ‘out of body’ hip-hop can get. I still get the chills when it comes on. A soft and smooth slow jam and the most heartwarming love song on this list. Originally titled “Bye.” and released on Donuts, this lush beat appeared again extended on The Shining with vocals added by Common and D’Angelo. Although both those guys are great artists in their own right, this is a case where the music alone is more than enough to satisfy the ears. Their performances aren’t particularly bad, but they get in the way of one J Dilla’s prettiest instrumentals ever. The great thing about the full version is the addition of the piano on the back half – absolute ear candy. My #1. This track is a favorite for lots of Dilla fans and for good reason. As the title implies, it’s perhaps the most emotional piece off of Donuts. Using a sample of The Jackson 5 ballad “All I Do Is Think Of You”, Dilla turns smooth motown guitar licks into a mesmerizing mash up of rhythm, soul and lust. In a production catalog filled with so many bright spots, I think this is J Dilla’s best beat. It’s got the great sample, vintage drum programming and it strikes a sentimental chord with me that few other instrumentals do. Case closed. Artwork taken from DJ Booth. For more on the celebration of J Dilla and his legacy, I highly recommend watching this episode of Crate Diggers.